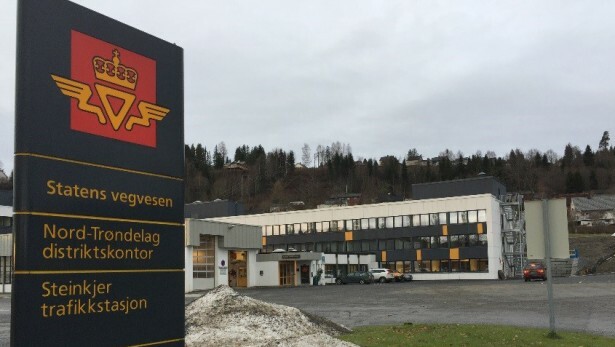 The Norwegian Public Road Administration (NPRA) office in Steinkjer, Norway is the first Total Concept project in Norway. The hand-over process is about to finish and the step 3 measurements has started. The ambition is to reach near passive house level with deep retrofitting of façade, roof, windows and doors, lighting, ventilation and ground source heat pump, for both increased comfort and reduced energy use. The estimated energy savings is about 50 % from 194 kWh/m2 to 99 kWh/m2. 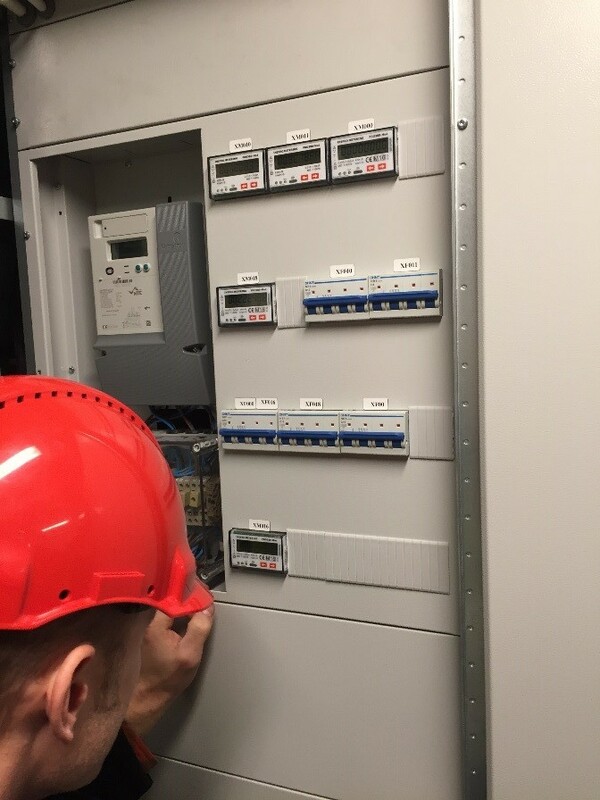 20 electrical and 8 thermal meters are installed to follow-up the energy use. Photo: Mads Mysen.